The communication and sharing of information are vital. Access to information must be done simply, quickly and securely. In this regard, IT-OPTICS offers a group of solutions which meet your most exacting requirements. 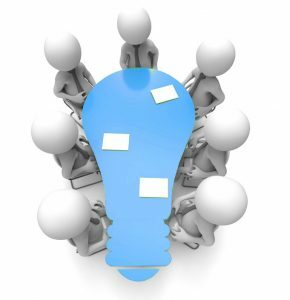 The aim of collaborative solutions is to increase productivity by promoting teamwork, information sharing and organisation. They offer a set of communications tools such as messaging system services, diary, instant messaging, discussion forums, file sharing, etc. Samba, Windows Server, DFS, etc. 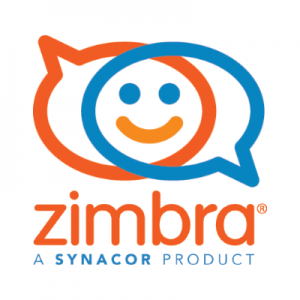 Mail services, Zimbra, Sogo, Zarafa, Horde, etc. Code versioning, issues tracking, packaging environments, Helpdesk management, etc. The collaborative Open Source messaging solution par excellence. A relevant alternative to Microsoft Exchange.